In defiance of chaos theory, these jigsaw puzzles bring some order to the world. Some Goldblum-y order. 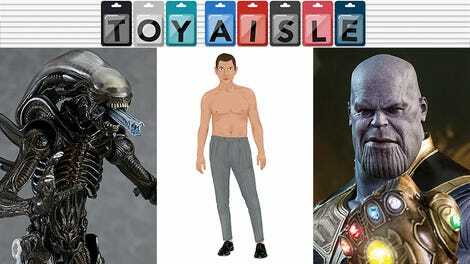 Jeff Goldblum’s incredible visage is fit for giant statues, franchise revivals, and adorable collectibles. 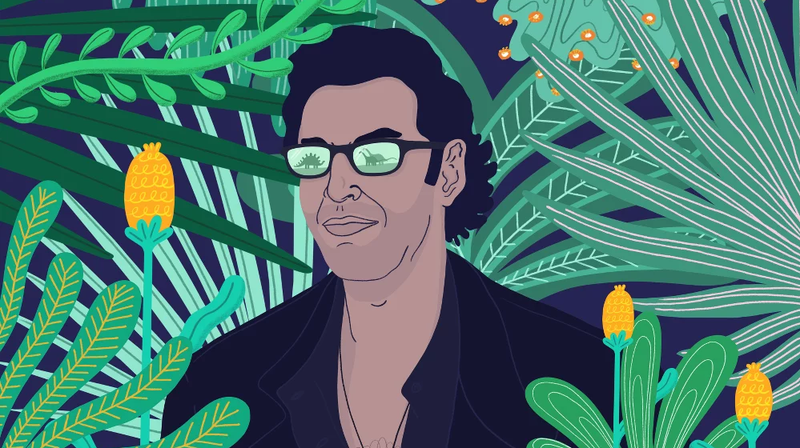 So these Jigsaw puzzles, created by Champion Productions (with a hat tip to Nerdist for digging these up) make perfect sense: what better reward for finishing a challenging puzzle than Goldblum himself? These come in four varieties, all based on Goldblum’s fantastic character turns in scifi: two from Jurassic Park, one from Thor: Ragnarok, and one from The Fly. The Grandmaster, as shown in puzzle form. And if you’re wondering if they sell that picture of Goldblum: of course they do. Life finds a way. 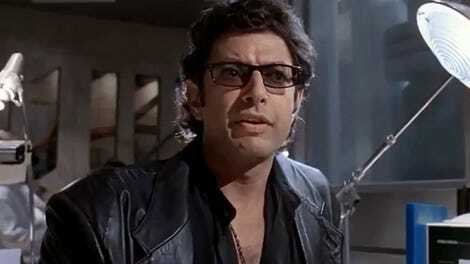 The Goldblum is off the charts. Each puzzle is 100 pieces and ships worldwide. Perfect for the Jeff Goldblum shrine that, uh, nobody has, that would be weird, right?